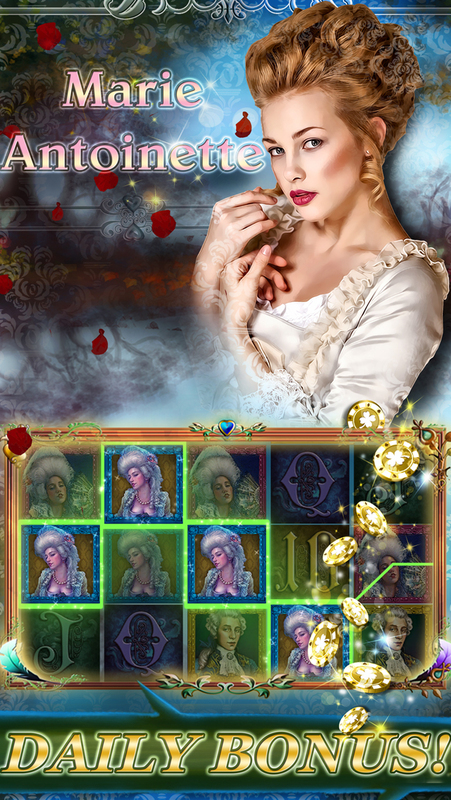 SLOTS ROMANCE – Best New Slots Game of 2015! May 20, 2015By Super Lucky Casino Inc. Posted in: Games, iOS Apps, iTunesTagged in: Card, Casino, Game Center, games, Super Lucky Casino Inc. 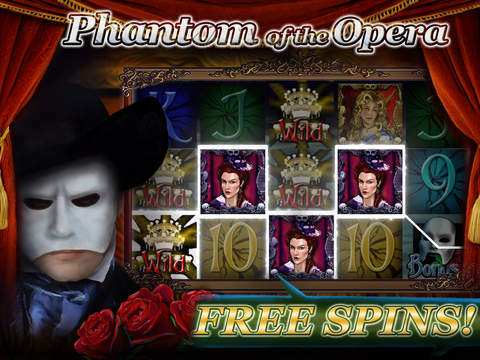 Try the Free Slots Game everyone is talking about! 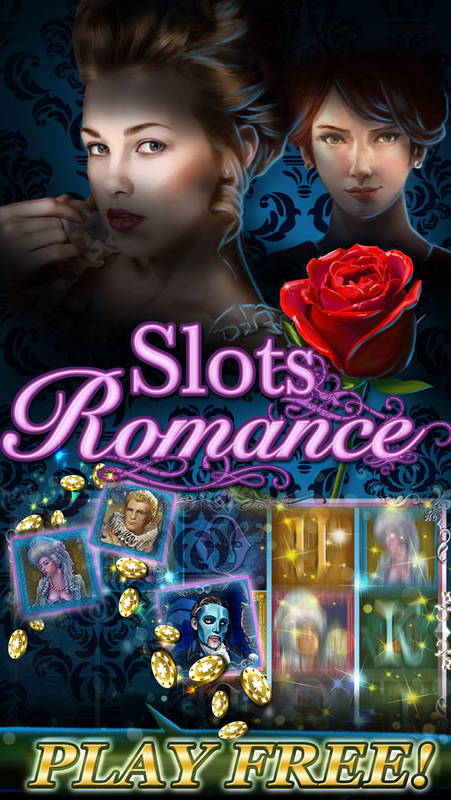 SLOTS ROMANCE is the Best New Slots Game of 2015 – more themes added monthly! 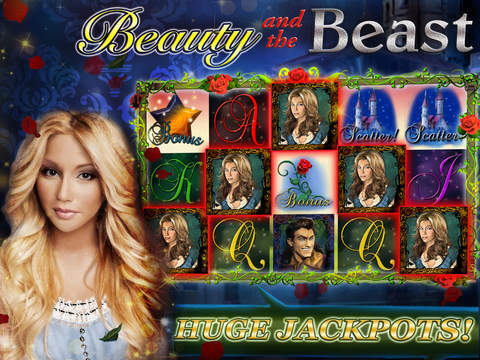 Download and play beautiful slot machines with Bonus Games and Huge Jackpots for Free! No internet or wifi required — play online or offline! TRY IT NOW! 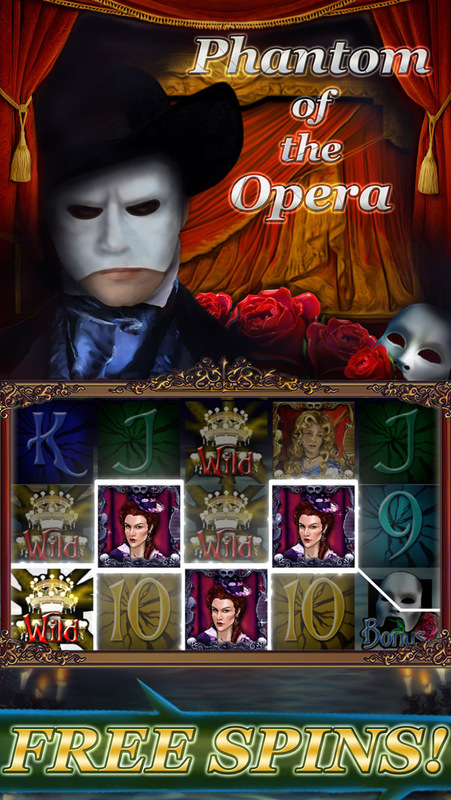 – 8 BRAND NEW Slot Machines Including ROMEO & JULIET, THE 3 KINGDOMS, and DIA DE LOS MUERTOS! Even MORE coming soon! – New and Improved look! – Jackpots on EVERY MACHINE! – More FREE COINS every day with the MORE GAMES BONUS and DAILY GOALS features! © 2012-14 Super Lucky Casino, Inc.